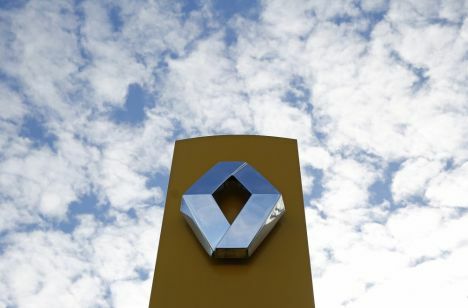 French carbuilder Renault saw its shares plunge 20% and recover some 10% in January 14 after news broke that police has searched its factories in relation to possible manipulations with car emissions tests. Investors were concerned that Renault was involved in cheating emissions tests, something Volkswagen admitted in 2015. French Energy Minister Segolene Royal announced that government tests had not uncovered software designed to cheat emissions tests. BBC reports that in December, Renault stated that it would invest 50 million euros into bringing the real emissions of its cars into line with those measured in official test conditions.